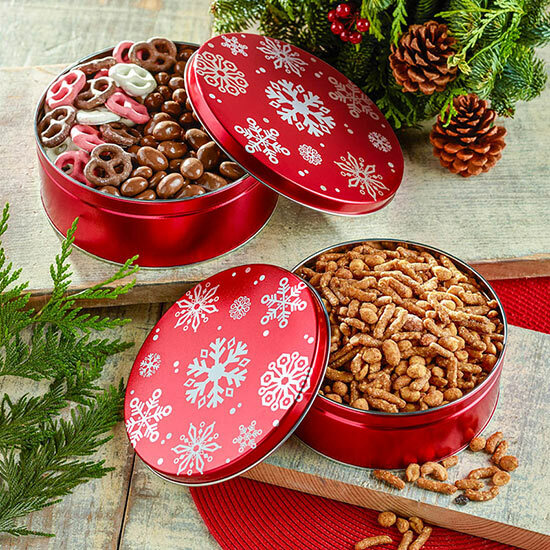 Keep these Stacking Snack Tins on hand for seasonal cravings and last-minute gifts. We've packed a pair of our festive snowflake tins with delicious snacks to share with friends, set out at parties or send to faraway family. 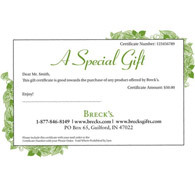 Makes a great gift (or two) for an officemate or homesick college student.